A 7 day cultural tour which gives you the opportunity to discover the highlights of Lithuania, Latvia and Estonia. You will see Vilnius, Trakai, The Hill of Crosses, Rundale, Bauska, Riga, Jurmala, Sigulda, Cesis, Parnu, Tallinn. 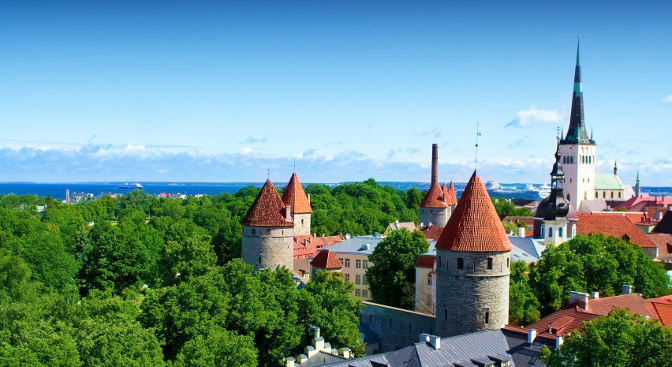 Visit Estonia and discover the exciting sites of Tallinn, Parnu, Tartu, Narva, Saaremaa and Lahemaa National park. During our individually escorted Latvia tour you will visit some of the most significant cultural and architectural sights in Riga, Sigulda, Cesis, Rundale and Bauska. 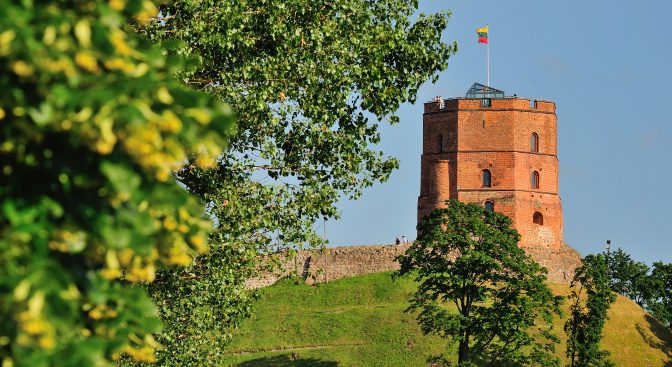 Unique traditions, medieval architecture, UNESCO listed places: all this and more you will find in Lithuania during our individually escorted Lithuania tour. On our private guided tour you will explore the best sights of Latvia and Lithuania countries: capitals Riga and Vilnius, marvelous Palaces and old Castles, unique UNESCO Heritage. Wander through the Art Nouveau streets of Riga, take a step back to the Viking Age in the Vasa Museum of Stockholm, get stunned by the acoustics in the Temppeliaukio Church of Helsinki, marvel at the treasures of the Emperors in St.Petersburg and explore the medieval Old Town of Tallinn. Year 2018 will be significant for Latvia as around 40 000 participants will gather in our capital Riga for the XXVI Song and XVI Dance Celebration. 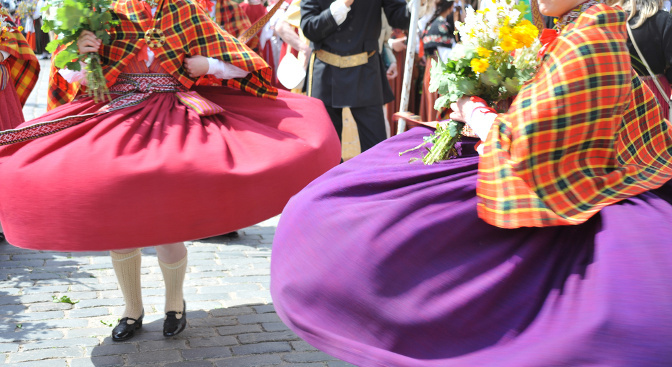 The tradition of the Festival goes back for 140 years and in 2003 together with Lithuanian and Estonian Song and Dance tradition it was recorded in the UNESCO list. Latvians have always loved to tell stories and uphold traditions. Over the centuries, autumn and winter evenings created a special environment for new stories to be made up. Myths flowed together with memories, and new traditions emerged. One legend has to do with the tradition of decorating Christmas trees began in Riga 500 years ago. The Riga Opera Festival, founded in 1998 by the Latvian National Opera has already become a valuable tradition. The festival is highly anticipated by both Latvian audiences and opera-lovers from abroad. To mark the 200th anniversary of Wagner’s birth, at the Riga Opera Festival 2013 will be presented the complete Der Ring des Nibelungen cycle. What secrets hide the Latvian National Opera and what legends has Riga Old Town? To know the answers come to Riga and let us tell you it! Escorted fixed departure Baltic Deluxe tour will take a place 7th summer a row. The tour is multilingual and is offered in different languages with max two languages in one bus. Baltic Deluxe Tour represents you a unique possibility to discover the beautiful Baltic States, meet people across the borders and win new friends. This five days tour will introduce you to the Jewish Heritage sites of Latvia, as well as giving a possibility to visit "roots" towns and villages where your forefathers came from.